With flights to The Gambia operating year round, we're delighted to be able to offer our customers the chance to visit this stunning country at any time during the year. What airlines go to The Gambia and where can I fly from? 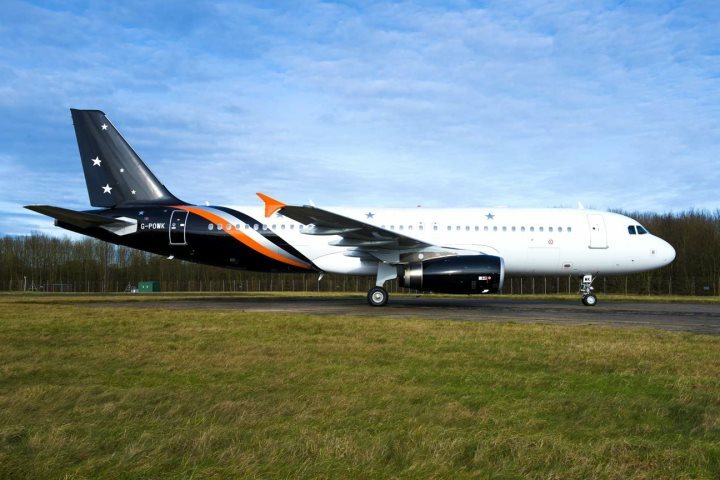 We provide the option to fly from three UK airports direct to The Gambia during the winter months, with award-winning Titan Airways departing from Gatwick, and Thomas Cook Airlines flying from Manchester and Birmingham. How long is the flight to The Gambia? 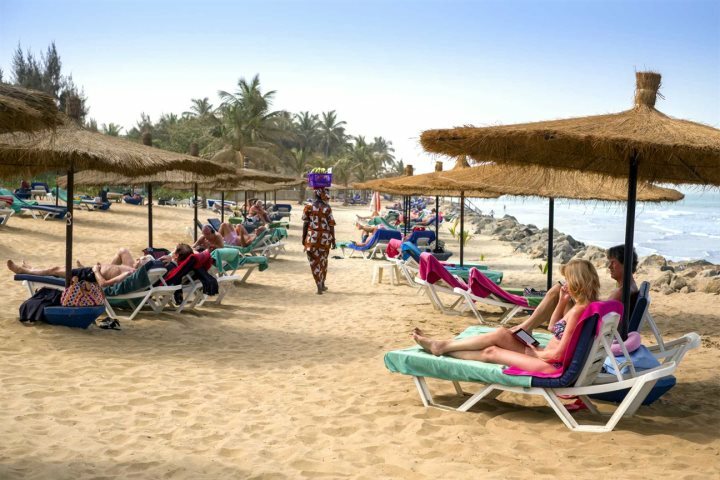 With a flight time of just six hours from London to Banjul, it's a fairly convenient way of finding some winter sun without having to travel halfway across the world. There's also no time difference throughout the winter, and just one hour's difference during the summer, so no time is wasted due to jet lag either. 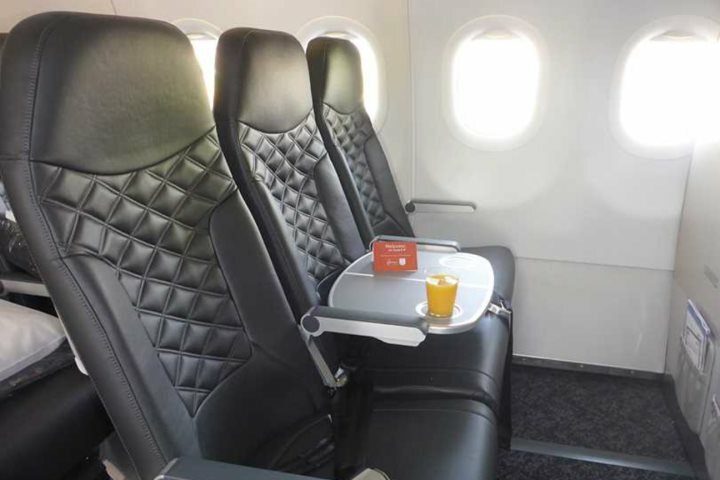 Throughout the winter on Titan Airways' flights, we offer an exclusive upgraded flight service called Star Class. 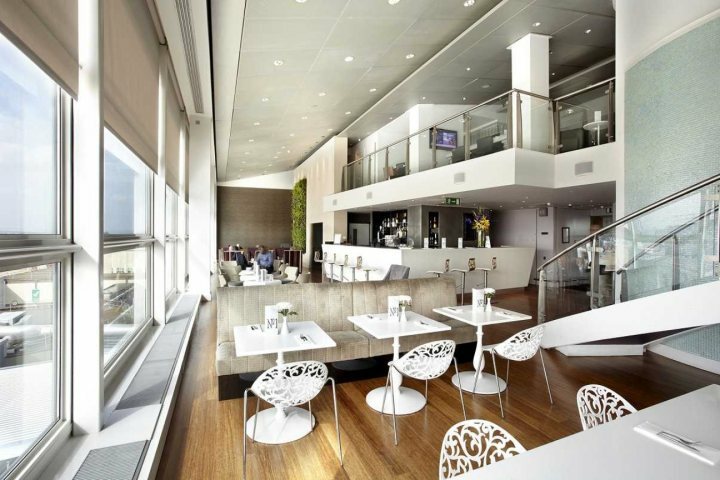 Starting 1st November, you can take advantage of a 2-2 seat configuration on the plane, access to Gatwick's No.1 Executive Lounge in the UK, extra luggage allowance in both the hold and cabin and priority boarding; plus even more. For an even more superior experience, Star Plus is at the top level, where you'll get all the benefits of Star Class, plus additional legroom, extra luggage and private transfers. If you're craving a long break from daily life, did you know that over Easter 2019, you can take just nine days of leave for 18 consecutive days off? This is the perfect opportunity to embark on a well-earned holiday, and The Gambia is well worth considering. With temperatures in the low 30s at this time of year, you can welcome your glowing summer tan sooner. Explore an Easter Gambia holiday. 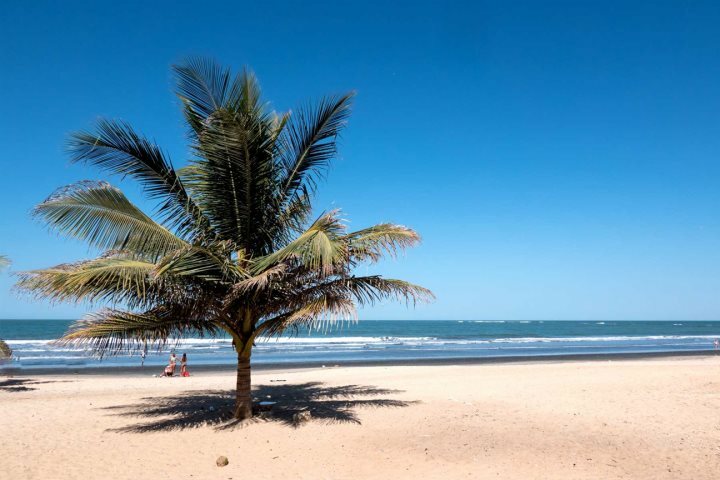 If you have any questions on booking a flight or holiday to The Gambia, you can call our knowledgeable Reservations Team on 01489 866939 or take a look at our FAQs section.